It’s never to late — or too early — to transform yourself. Who says you can’t reboot your career over 49? Launch a start-up at 69? Chart a new life path at 29. 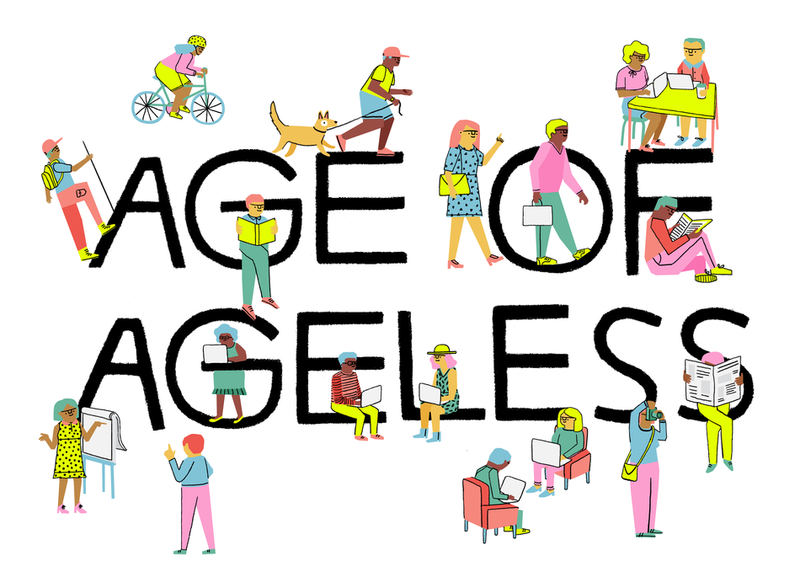 As more of us are living longer, this “Perennial” mindset means more of us are blooming and exploring — we’re entering an Ageless Generation. In this no-holds-barred discussion our group of panelists will smash stereotypes, share their own life challenges, offer reinvention tips and explore why multi-generational entrepreneurs are vital.